‘Mulholland Drive’ is a taster of The Penelopes forthcoming EP ‘Leave Them All Behind’ and sets the gorgeous, nostalgic tone for songs about loneliness and isolation. In this way, ‘Mulholland Drive’ conjures instantly the classically French tones of Ed Banger disciples Kavinsky or Justice. It’s an equally well-formed and beautifully-formed gem – a moody, glamorous track that evokes the best of 90 and 00s Paris. The French duo have come together with English producer Mighty Mouse to add his innovative, disco-influenced stamp on the nostalgic ‘Mulholland Drive’. Mighty Mouse has garnered high-praise from publications such as MIXMAG, EARMILK and INDIE SHUFFLE but most recently has been working with side project Du Tonc. It’s been a while since Mighty Mouse has come out of his hole with new music, but in his own inimitable way he delivers a beautiful slab of spaced out, analogue drenched disco, giving the original a slightly more club feel. Further remixes come from newcomer Loci which you can listen to below. Keep an eye for Matt Van Schie’s blissed out version soon. Slow Down has already gathered rave reviews, the original hitting number 1 on the Hype Machine Main chart. You can listen to the original in full HERE. Mighty Mouse returns to the club with a psychedelic piano laden remix for Brooklyn based producer Air Zaire, already gaining support from the likes of Tensnake and Goldroom. Having spent much of 2015 working on his band Du Tonc and their debut album (now signed to Eskimo Recordings), Mighty Mouse has been carefully refining his own sound and re-affirming his love of disco, techno and electronica. His remix of Love 94 has spacey synth lines, a 90’s influenced piano riff and a vintage bass groove along with snippet’s of Daniela Cabrera’s haunting vocal. Although distinctly Mighty Mouse, it’s fresh, exciting and taste of what’s to come. It’s available now exclusively from Beatport for a short time. 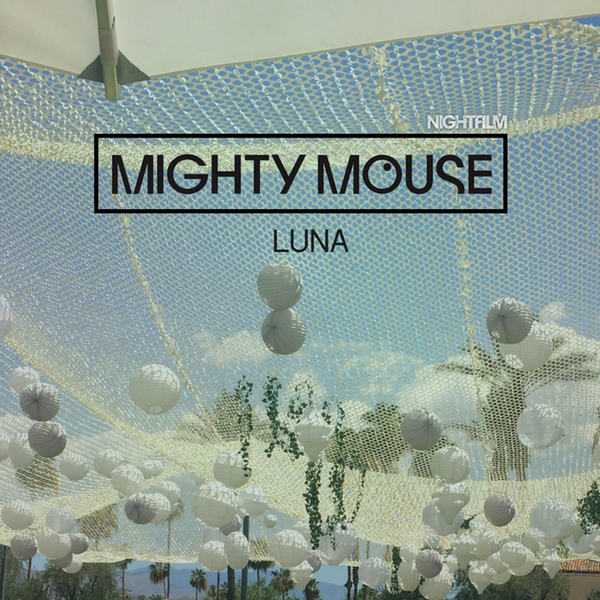 Following hot on the heals of ‘Luna’, Nightfilm label is happy to present the second of three new club tracks from Mighty Mouse to be released over the summer. Laden with Balearic spirit, ‘Dusk’ is perfect accompaniment to a sunset. Taking a darker approach the track builds towards an emotional string hook with disco infused drums, a powerful analogue bass and emotive vocal hook. The third track in the series is coming shortly and there is new Du Tonc music on the horizon. A very busy 2nd half of 2015 beckons. 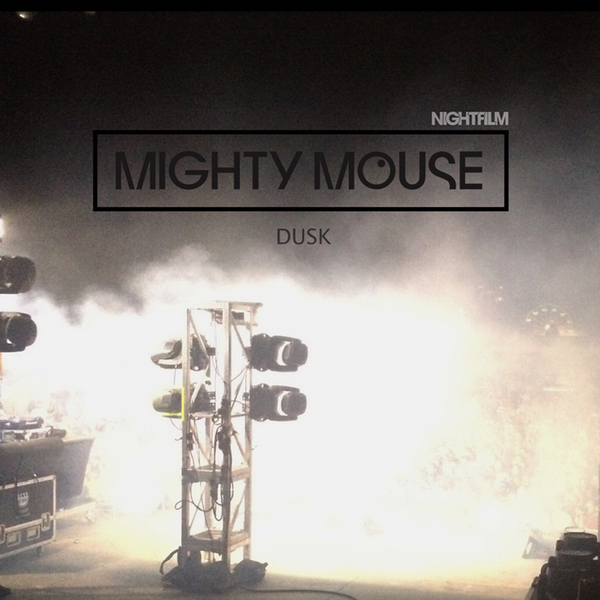 Nightfilm label is happy to present the new single from Mighty Mouse released on 20th July 2015. Known for his prolific output, it would seem the last year has been unusually quiet as far as Mighty Mouse releases go. But he’s been as busy as every in the studio working on something quite special that we’ll be revealing later in the summer. 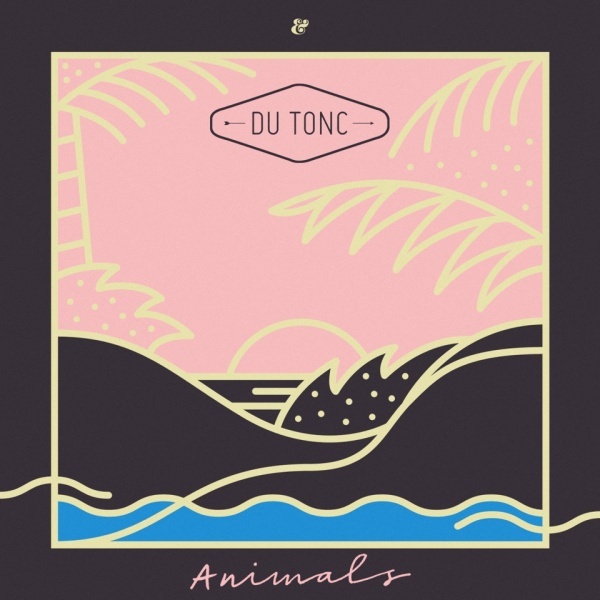 He’s also been working hard as one half of Du Tonc who’ve released two singles so far in 2015 on Eskimo Recordings, racking up over half a million plays on soundcloud. ‘Luna’ is a track he started whilst on tour this year in the US, inspired by DJ sets and made for the club, the first in a string of club tracks to come over the next few months. ‘Luna’ is drenched in pianos with snippets of an uplifting vocal and a thumping bass line. It’s hard not to smile to this disco tinged peak time slice of summer. 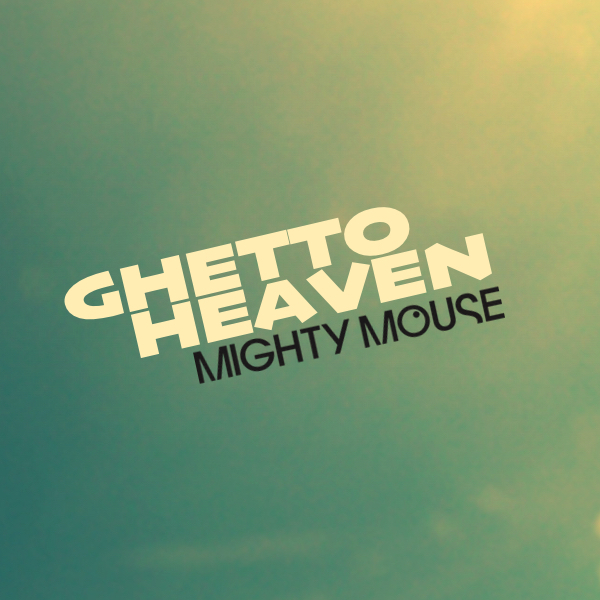 Here’s a new Mighty Mouse track, called “Ghetto Heaven”, which is available as a free download below. It’s one of series of tracks that he’s been making for his DJ sets and he’ll be giving away. His new single ‘Wunder’ will also be dropping later this month. “I’ve been making tracks for my DJ sets, edits and originals. I’ve always wanted to do something with this vocal, it’s a classic and fits well into the early part of my set, especially when I’m doing 6 hours at XOYO on 20th February. Thought I’d share a few of them with people” Mighty Mouse on Ghetto Heaven. In case you missed them, Mighty Mouse just remixed Satin Jacket’s new single ‘Shine On You’ on Eskimo Recordings and his new single for Du Tonc dropped a week ago.